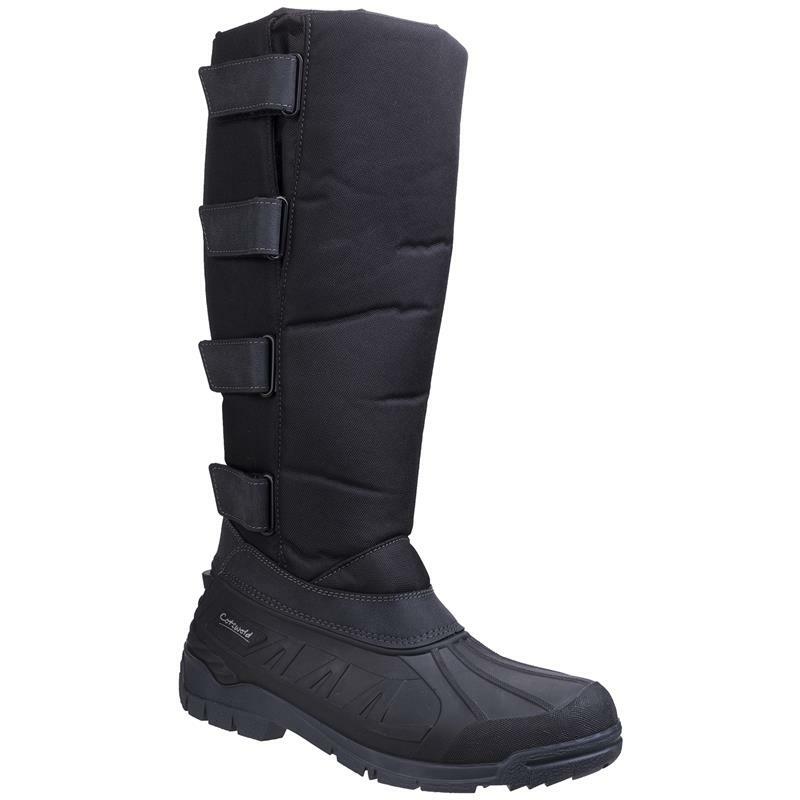 Cotswold Adults Kemble Long Muck Boots - Black. 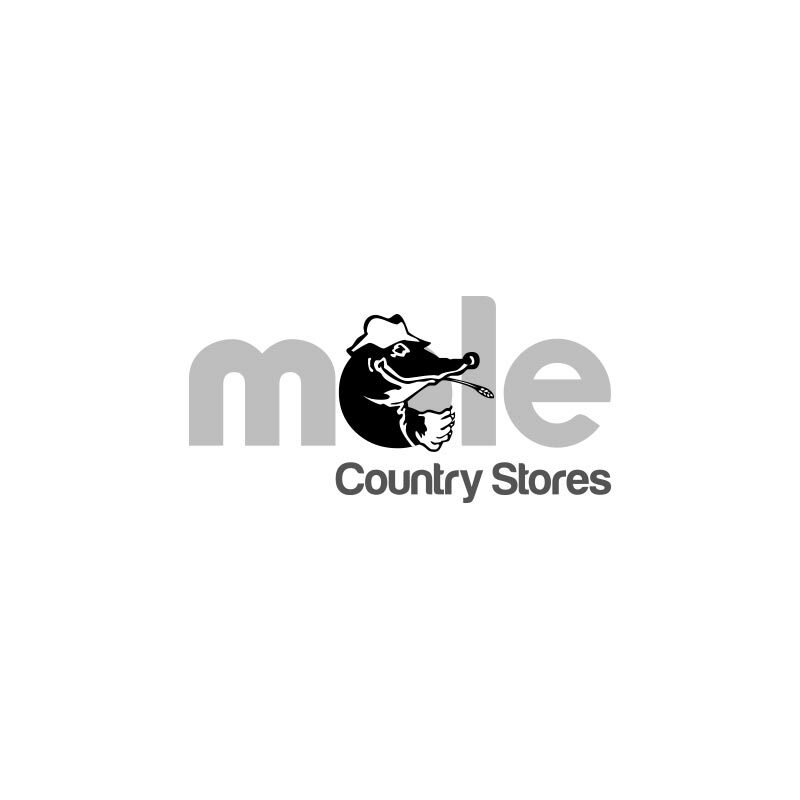 The Kemble are water resistant long muck boots from Cotswold. The lightweight and breathable textile upper is padded and fully lined with a synthetic wool, keeping your feet warm when the cold weather hits this season. Synthetic wool lining with cold resistance up to -25°C. Thermoplastic rubber galosh and outsole, flexible up to -30°C.